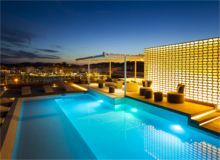 The THB Naeco Ibiza hotel is a new space located within the shelter of the sea, in the stunning setting of the Sant Antoni Bay, in Ibiza. This is, without a doubt, a privileged place to be famous for being one of the most beautiful bays in the Mediterranean with wonderful views and spectacular sunsets to delight all the senses. 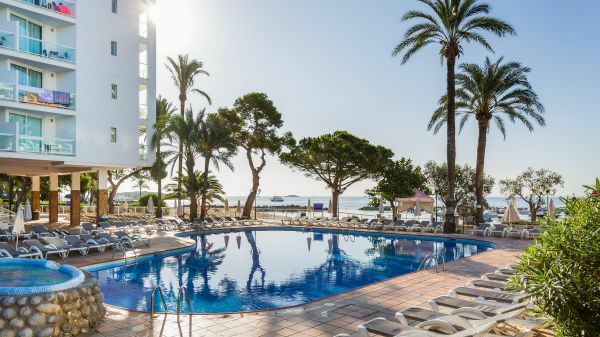 Set within extensive landscaped gardens and just seconds from the beach and offering a great range of activities, this is a popular choice with families seeking a memorable holiday. 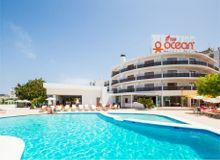 THB Ocean Beach Hotel in the bay of San Antonio, is an adult's only elegant and modern hotel with a private entrance to Ocean Beach Club which is one of the most attractive venues in Ibiza which offers music, entertainment and much more. 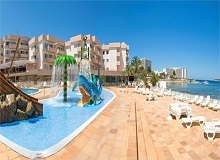 The Hawaii Ibiza appeals to guest of all ages looking to make the most of Ibizaâ€™s stunning beaches and atmosphere. 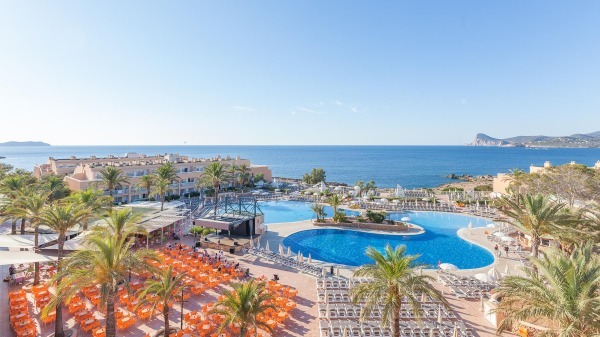 Families will especially love it here, with a hotel-run kids' club, plenty of activities and the beach just moments away you are sure to enjoy a fun-filled holiday. 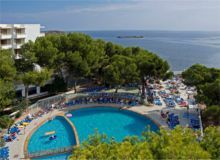 Located in a privileged area, just 17 kms to the Airport and near to the best beaches on the Island of Ibiza(Cala Bassa, Cala Conta), the Apart-hotel Rosamar offers you the chance for an unforgettable stay in Ibiza. Peacefully enjoy the warm rays of the sun, the sunsets, discover wild beaches, rich Mediterranean nature and all mixed with the colourful night life. Right by the broad sandy beach and on the promenade which leads to San Antonio, the Sunset bars, or the Bay area, the Arenal Hotel is ideally situated to sample the bars, restaurants and exciting nightlife of the town, or the more family oriented atmosphere of the bay. The Azuline Hotel Bergantin has nailed the sun, sea and sand brief. It's only a couple of minutes' walk from a pretty, tree-lined cove, and has a rooftop sun terrace with sweeping views across San Antonio Bay. 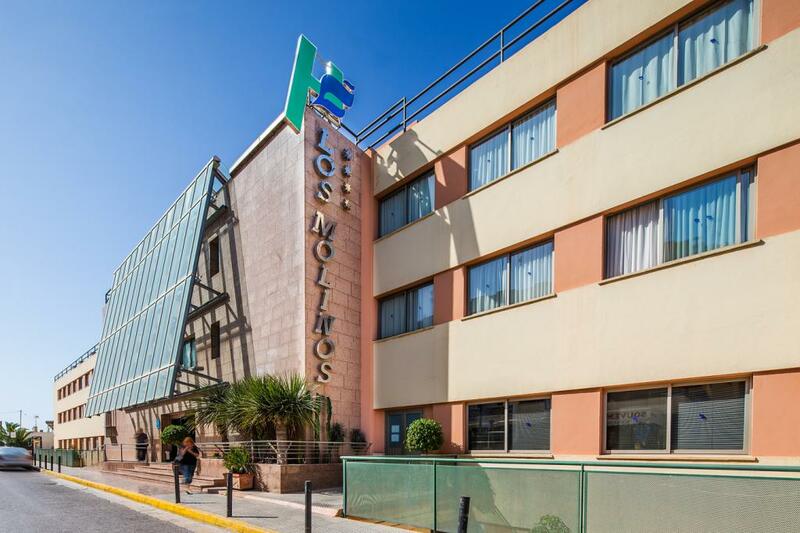 This hotel is located beside the beach with relaxing views of magnificent sunsets from its balconies and rooms. The hotel is a popular base for young guests in the high season, but come the quieter months it's a great base for the more mature guests. 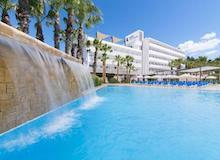 Aguas de Ibiza is a 5 star hotel ideal for guests looking for relaxing and fun filled retreat. 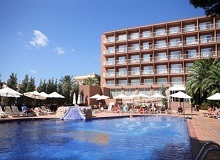 The hotel contains a luxurious spa and wellness section, swimming pool and restaurant. 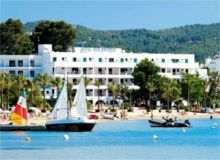 The elegant and relaxing Hotel La Cala is ideally situated only 100 metres from the lovely sandy beach and even less to the town's modern marina from where you can catch a ferry boat to Ibiza Town, Formentera and the Hippy Market in Es Caná. This property is 4 minutes walk from the beach. This luxurious adults-only hotel is just 50 yards from the beach and has a large swimming pool with a pool hoist. A romantic getaway for couples. 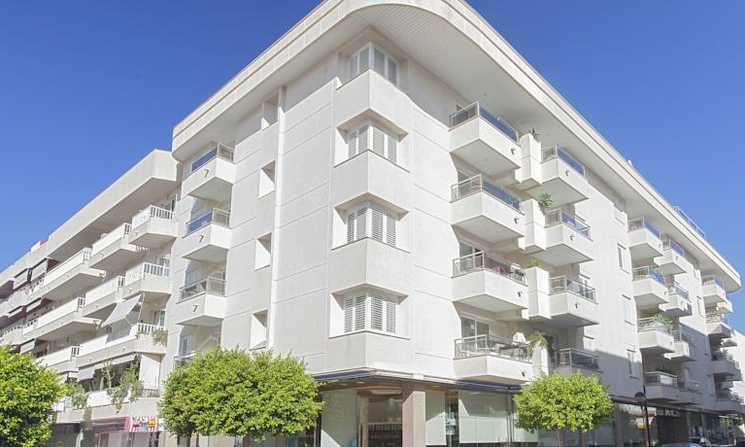 Duquesa Playa Aparthotel is located in the heart of Santa Eulalia, within a stones throw of a host of shopping and entertainment venues. Popular with beach lovers the nearest beach is situated just 200 metres away.